Hold on to your seat HR, SHRM17 Day 2 recap is here and yes, once again, the speakers did deliver! Figuring out which session to attend became more and more difficult as the conference continued, there were so many great sessions and speakers to choose from. However, there were key people and/or information that I knew I couldn’t miss. The First 90 Days Will Make or Break Your New Hire was definitely one of those must-attend sessions. Currently, my company is implementing a new Onboarding Tracking System, and we’ve had a lot of push back from our managers. Amy H. Robinson with Interchange Consulting Group broke down the reasons why we could be experiencing that push back, and I realized we didn’t really include our managers in the process. Yes, we gave them the information and told them to try it out, but from the jump, we never really asked them what direction they want to see our training systems advance. How can our managers entrust that we are making a good decision for their stores if we aren’t trying to get first-hand knowledge on what it’s like to bring in a new employee? Oh also, this is yet another reason to get from behind your desk HR! It’s time that we DISRUPT HR! You know I had to make it to at least 1 Jennifer McClure session at SHRM17, even though I didn’t get a chance to meet her. I wonder how much Diet Coke and Cake NASHRM would have to supply to get her to Northern Alabama to speak, Kristina can we work on this?? 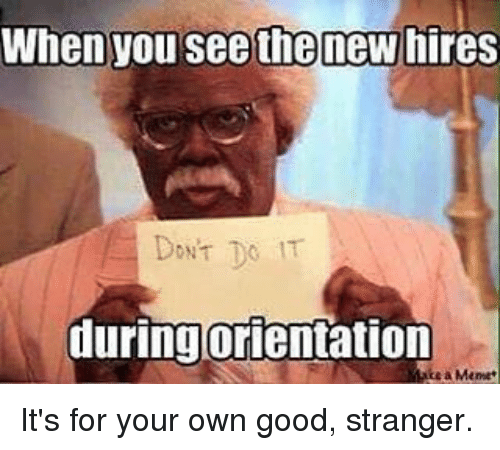 Seriously though, Jennifer came ready right out the gate she said, “HR is the dream crusher of the company” and that’s the truth. We are known as the “fun police” and it’s time to Disrupt the normal outlook of HR. We currently have a C- rating in organizational performance and I don’t know about you, but a C will not do! We have simple fixes to Disrupt HR and we already know what they are, but we are not actually doing anything to fix it. We need to change our mindset HR and we need to get it done NOW! 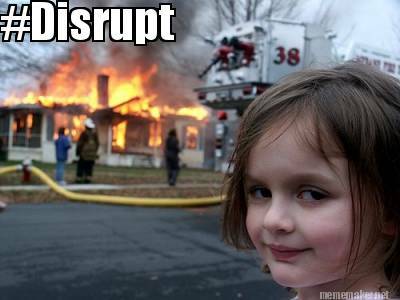 Check out the DISRUPT_HR Twitter handle and their website to look into the videos to understand how others are Disrupting HR. 1. 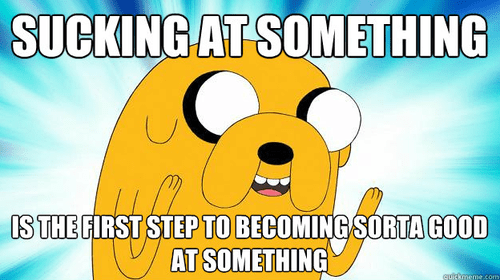 Nothing will come from stopping yourself from greatness, Strive for something better! – this one really hit home. I’ve been saying I was going to start a blog since last summer, and I stopped myself because I didn’t think I was good enough or knew enough about HR to really speak on it with real HR Pros. I stopped myself from the greatness of meeting others and exposing myself from so much growth. 2. Strive for discomfort, do something different or out of the ordinary – attending SHRM17 was definitely something different for me and probably many of you. However I went because I want more for myself professionally and personally, and I obtained both while at the conference. 3. Vulnerability and awkwardness are ok, so Strive for what you can be proud of – Stop worrying about what others are going to think, do what makes YOU happy. You only have one life to live, do everything to your fullest potential. Ask for help to get you where you need to be, having a tribe works wonders, especially when you’ll just want to see each other achieve that certain goal. I’m going to finish this blog post with one of the funniest speakers I heard at while at SHRM17 – Mr. Joe Urbanski gave an awesome session on “Make training a Want To, Not a Have To” Now as an introvert, I hate the “talk to your neighbor” thing, but Joe made it so fun, instead of my normal 100% hatred I got down to like a 95%, yes it’s a lot. My favorite line from him was “Tell Me, I’ll Forget. Show Me, I’ll Remember. Involve Me, I’ll Understand” This will probably be one of the most important lines I will take back to my managers and something I really want them to understand. Thank you for staying around and reading my DAY 2 SHRM17 recap – I know it was a long one. How can you incorporate these new lessons into your HR world of work?